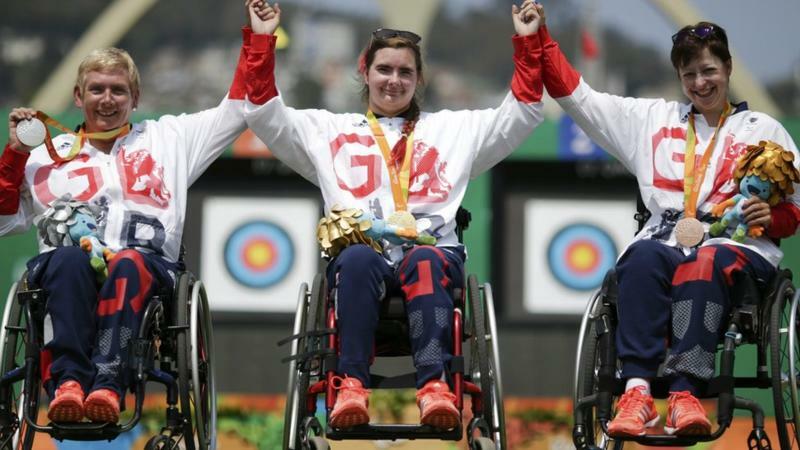 Many congratulations to Jess Stretton, the 16 year old Hemel Hempstead archer, who has won a Gold medal at the Paralympic Games in Rio. Jess beat her UK compatriot Jo Firth 137 to 124 in the final match. A win by 13 points! Fantastic. Vicky Jenkins joined her UK colleagues to take Bronze. Jess has been the leading UK archer in the Women W1 category all year and this is a wonderful end to 2016 for her. Clubs in the County were asked for names of possible juniors and the Hertfordshire County Coaching Officer forwarded the names of 3 interested Juniors who met the conditions and could start a course before the end of March 2012. We are pleased to announce that they were selected by GNAS and Adam Freeman Lea, aged 16 from Berkhamsted Bowmen, Philippa Martin, aged 15 from Royston Heath Archery Club and Jonty Edgar aged17 from Abbey Bowmen, will receive £100 each towards the cost of a Level 1 coaching course. Watch out for the next Archery UK where there will be an article about the Junior coach support scheme and quotes from the Hertfordshire juniors as to what the grant means for them. We will keep you updated as to their progress once their courses get underway.